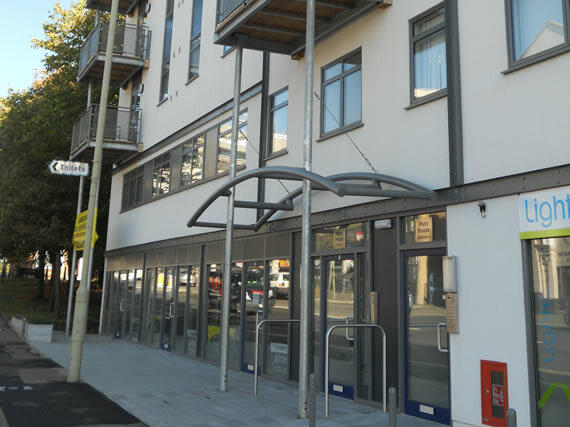 Uprise were employed as the design and build contractor to remodel an existing 1970’s office block in the centre of Ashford converting it into 14 flats, 2 offices and 5 retail units. 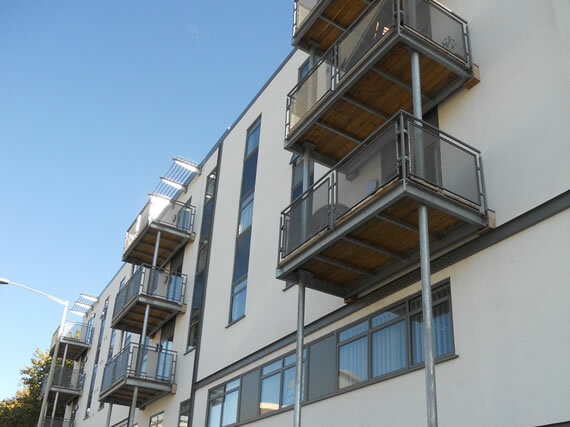 The work included the removal of the existing curtain walling replacing it with insulated panels, render and glazing, new roof coverings and the installation of solar panels. The new building won first prize in the Ashford Borough Council Building Transformational Design Awards in 2012.